Inside Out fondo de pantalla. intensa-mente. 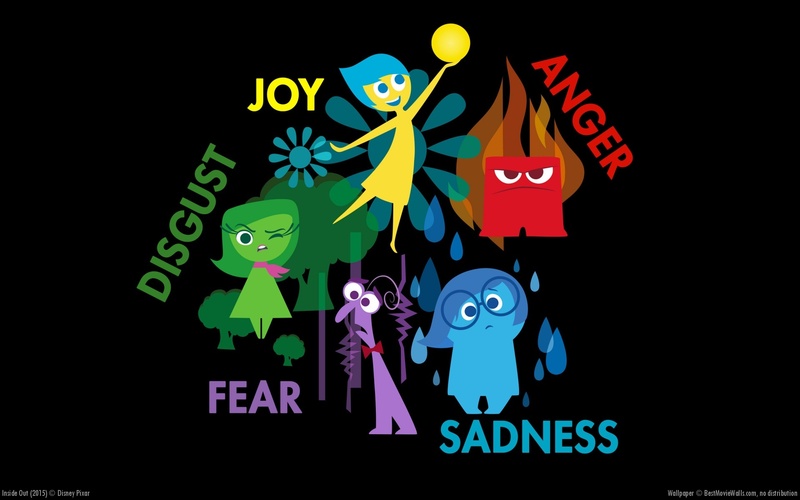 HD Wallpaper and background images in the películas animadas club tagged: photo inside out joy sadness disgust fear anger disney pixar 2015 animated film. This películas animadas wallpaper might contain animado, cómic, manga, historieta, anime, and dibujos animados.